These spacious, comfortable, and newly-upgraded apartments are the perfect place to call home! With high-rise buildings growing in popularity, garden-style apartments that offer the feel of a single-family home are becoming increasingly rare. Grays Pointe Apartments offer the best one-bedroom or two-bedroom options in the Chicagoland area! 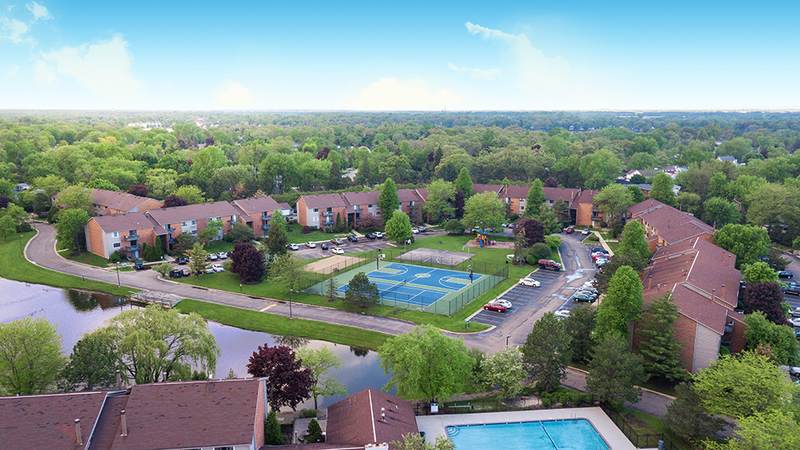 Our lush, well-manicured community features basketball courts, a swimming pool, fitness center, laundry facilities and so much more. Enjoy the most sought-after amenities in our peaceful, pet-friendly community. Choose from 6 spacious floor plans with features that include washers and dryers in select units, oversized closets, upgraded kitchens and recently renovated interiors. Cats allowed: One-time pet fee of $300.00. Rent $10.00/mo. Dogs allowed: Max weight 55 lb. each. One-time pet fee of $300.00. Rent $10.00/mo. 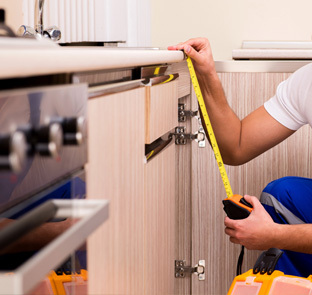 With a reputation for keeping our tenants happy and our property well-maintained, you can be confident that you’ll be taken care of. Our online resident portal allows for easy maintenance requests and convenient communication. Make the first step towards your living in your dream apartment! Apply today to see if you qualify, or contact us today to schedule a tour or request additional information. The contents of this webpage are Copyright © 2019 Grays Pointe Apartments. All Rights Reserved.